Psoriasis originates in your immune system, not in your skin. Even though it affects your skin, psoriasis actually begins deep inside your body in your immune system. It comes from your T cells, a type of white blood cell. T cells are designed to protect the body from infection and disease. When these cells mistakenly become active and set off other immune responses, it can lead to psoriasis symptoms. Psoriasis is a recurring autoimmune disorder characterized by red, flaky patches on the skin. There’s no cure, but many treatments exist to ease the symptoms of psoriasis. Managing mild symptoms from the comfort of your home can add make you more comfortable and help to speed up the healing time. If your psoriasis symptoms are worse in the winter, you’re not alone. Many people who suffer from psoriasis, find their symptoms gets worse during the dry winter months. When the cold weather hits, it helps to counter the drying effect of constant exposure to indoor heating by using a cool mist humidifier to keep the indoor air moist. 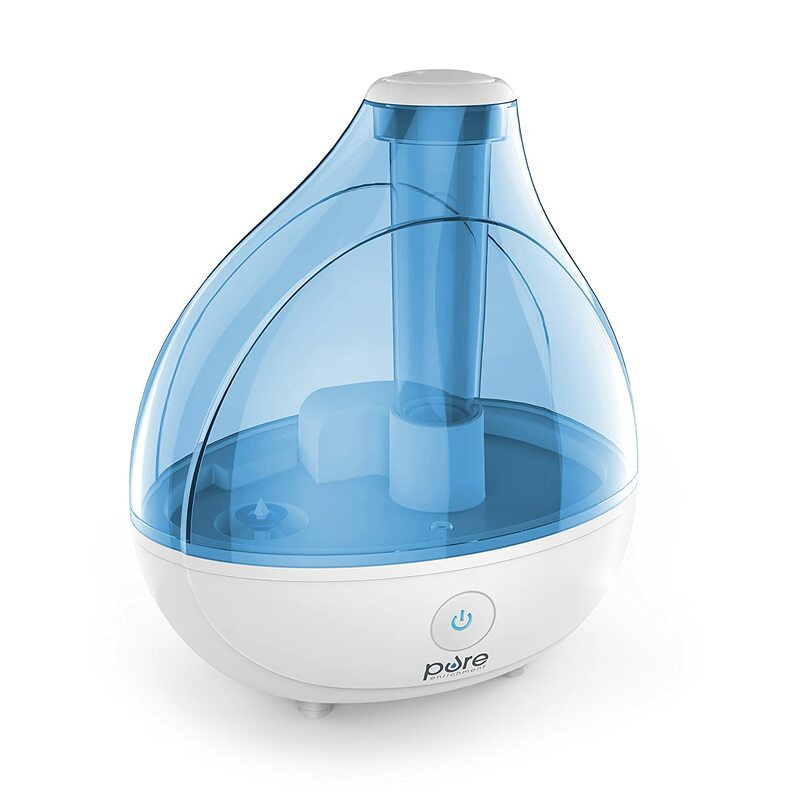 Many people find it especially helpful to have a humidifier in their bedroom overnight, to avoid waking up with parched skin. While this will not cure the actual condition of psoriasis, it will help with the number one symptom, which is the dry, scaly skin. The moisture that is distributed into the air via the humidifier can greatly help with the dry skin, moisturizing even the most severe cases of psoriasis. Most soaps and perfumes have dyes and other chemicals in them that may irritate your skin. They can make you smell great, but they also can inflame psoriasis. Look for fragrance free products for personal use, cleaning and laundry. 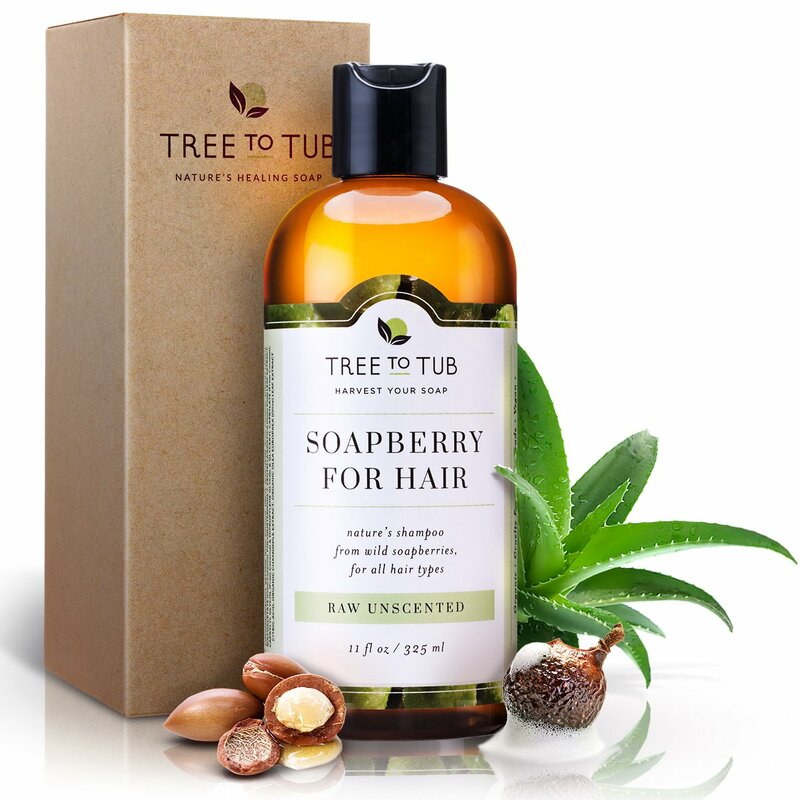 This unscented Soapberry shampoo from Tree to Tub has excellent reviews from users with psoriasis. Users say this Better Life Unscented All-Purpose Cleaner is completely scent free and very effective. It can even be used as a laundry spot cleaner. 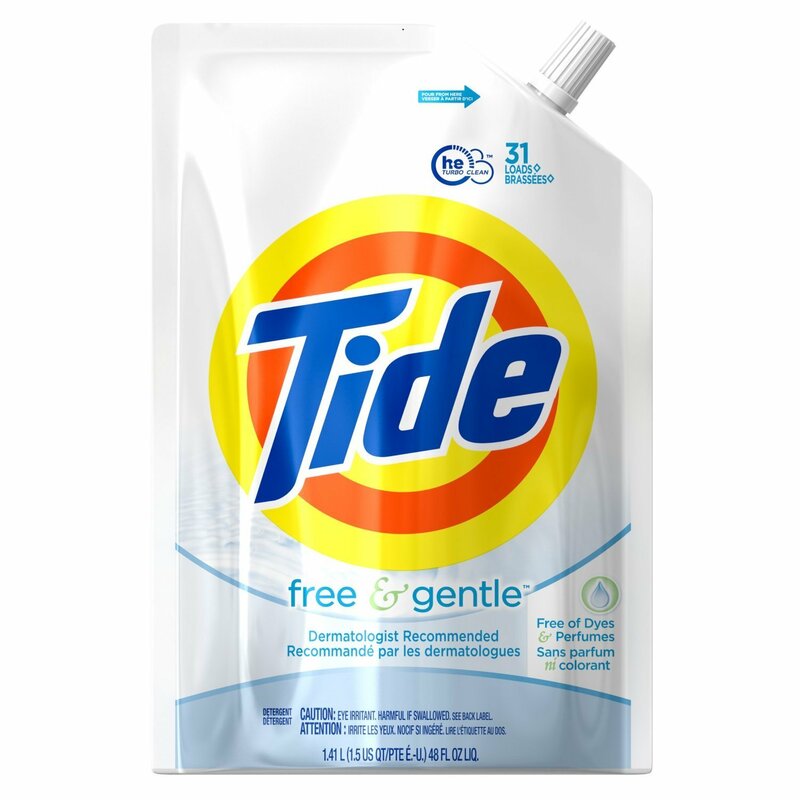 Tide Free & Gentle is dermatologist recommended, and fee of dyes and perfumes. Reviewers say it cleans well and doesn’t irritate skin. The most potent omega-3s in fish oil are eicosapentaenoic acid (EPA) and docosahexaenoic acid (DHA). Two randomized double-blinded controlled trials (the research gold standard) in the JAAD review found omega-3 supplements improved redness, thickness, and scaling in plaque and guttate psoriasis. These trials, delivered intravenous omega-3s at high doses—between 2.1 and 4.2 grams of EPA and 8 and 21 grams of DHA. In contrast, a single concentrated fish oil capsule typically contains between half a gram and a gram (500-1,000 milligrams) of combined EPA and DHA. It seems that it would certainly be worth making the effort to include omega-3s in your diet, either in the food you eat, or with omega 3 supplements. 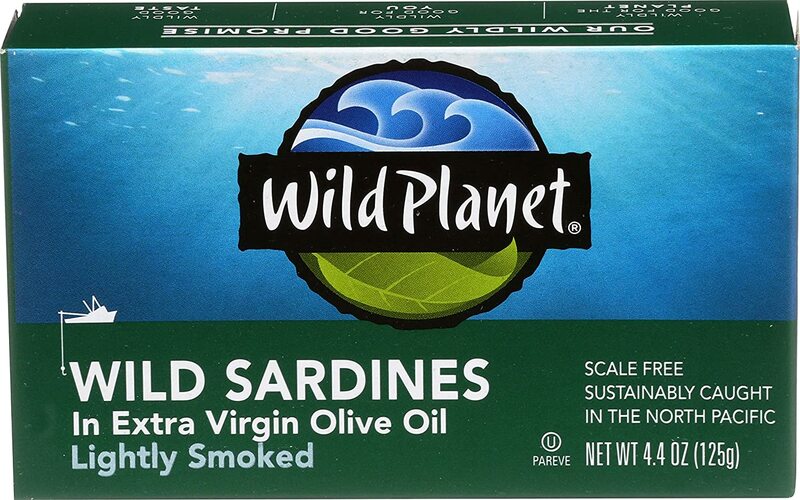 Anti-inflammatory food example: Wild Planet Wild Sardines are sustainably caught, lightly smoked and packed in extra virgin olive oil. You can also get omega-3s from walnuts, flax seed, and other plant sources, but plant sources contain a less-potent type of fatty acid than marine sources. Philip Calder, a professor of nutritional immunology at the University Southampton in the United Kingdom, says that plant sources probably can’t deliver enough omega-3s to affect psoriatic symptoms. Hot water may be an irritant for your skin. However, a lukewarm bath with Epsom salt, mineral oil, milk, or olive oil can soothe the itching and infiltrate scales and plaques. Moisturize immediately (with an unscented moisturizer, of course) after your bath for double benefits. As vitamin D helps protect the skin and balance the skin’s immune response, it is essential for people with psoriasis to get enough of it. 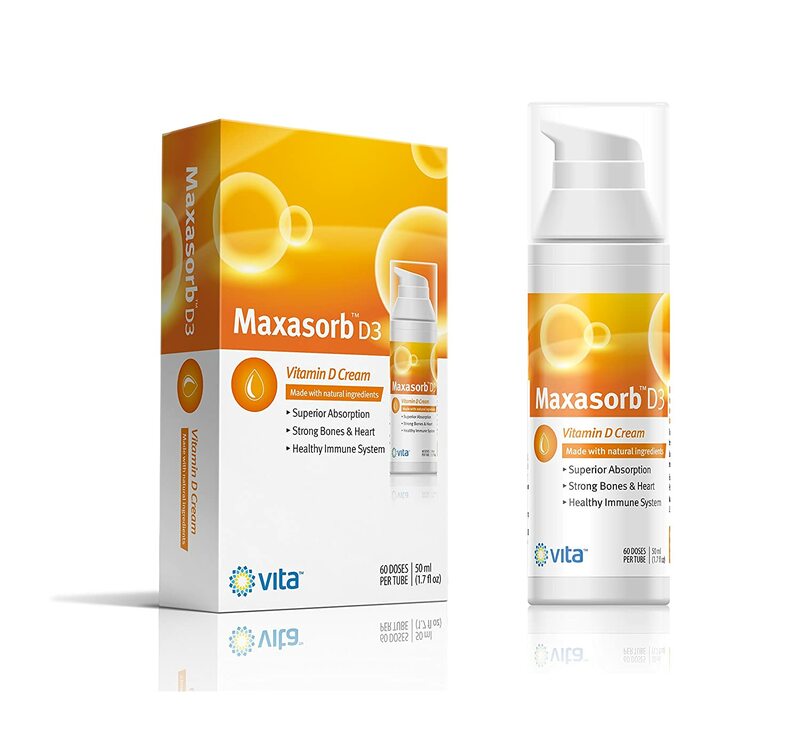 Many dermatologists also recommend that people with psoriasis use topical creams that contain vitamin D.
Example: Maxasorb D3 Vitamin D Cream is scent-free, hypoallergenic, odorless, and nonirritating. Users with psoriasis have given it good reviews. 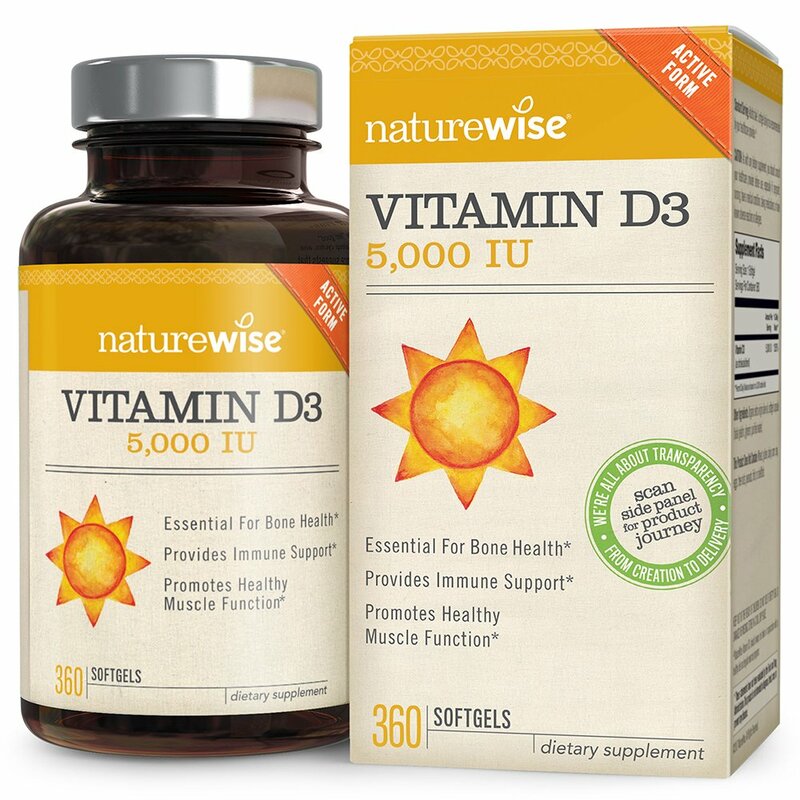 The American Academy of Dermatology continues to recommend obtaining vitamin D from nutritional sources and dietary supplements, though, and not from unprotected exposure to ultraviolet (UV) radiation from the sun or indoor tanning devices, as UV radiation is a known risk factor for developing skin cancer. According to the National Psoriasis Foundation’s Mental Health Issue Brief, psoriasis is independently associated with stress-related disorders, such as post-traumatic stress disorder. Women, in particular, seem particularly vulnerable to stress due to psoriasis. Inflammation is the body’s way to cope with stress, said Dr. John Koo, professor of clinical dermatology at the University of California, San Francisco. Your immune system responds to injury and infection by sending out chemicals that cause inflammation and help heal a wound. In people with psoriasis, the immune system over-responds—it sends out too many of those chemicals, and this may explain how stress can trigger a psoriasis flare-up. So, stress is a common trigger for a psoriasis flare, and a psoriasis flare can cause stress. Stress management starts with identifying the sources of stress in your life. This isn’t as straightforward as it sounds. While it’s easy to identify major stressors such as changing jobs, moving, or a going through a divorce, pinpointing the sources of chronic stress can be more complicated. It’s easy to overlook how your own thoughts, feelings, and behaviors contribute to your everyday stress levels. Sure, you may know that you’re constantly worried about work deadlines, but maybe it’s your procrastination, rather than the actual job demands, that is causing the stress. When you’re stressed, the last thing you probably feel like doing is getting up and exercising. But physical activity is a huge stress reliever—and you don’t have to be an athlete or spend hours in a gym to experience the benefits. Exercise releases endorphins that make you feel good, and it can also serve as a valuable distraction from your daily worries. While you’ll get the most benefit from regularly exercising for 30 minutes or more, it’s okay to build up your fitness level gradually. Even very small activities can add up over the course of a day. Make a list of tasks you have to do, and tackle them in order of importance. Do the high-priority items first. If you have something particularly unpleasant or stressful to do, get it over with early. The rest of your day will be more pleasant as a result. While stress is an automatic response from your nervous system, some stressors arise at predictable times—your commute to work, a meeting with your boss, or family gatherings, for example. When handling such predictable stressors, you can either change the situation or change your reaction. Science has now proven that extra pounds affect psoriasis. Alcohol is a trigger for many people who have psoriasis. A study from Brigham and Women’s Hospital and Harvard Medical School found an increased risk of psoriasis among women who drank non-light beer. Those who drank at least five non-light beers per week were nearly twice as likely to develop psoriasis, when compared to women who didn’t drink. Stop smoking and avoid tobacco. Smoking may increase your risk of psoriasis. If you already have psoriasis, it can also make your symptoms more severe. According to the National Psoriasis Foundation, there are several supplements which have been reported to help ease mild symptoms of psoriasis. Gel from the aloe plant can be applied to the skin up to three times a day. Some research shows it can help reduce redness and scaling associated with psoriasis. No benefit has been shown from taking aloe in tablet form and it can be dangerous. Used by ancient cultures as a disinfectant, apple cider vinegar may help relieve scalp itch from psoriasis. You can buy a bottle of organic apple cider vinegar at the grocery store and apply it to your scalp several times a week. Some people report diluting vinegar with water on a 1-to-1 ratio helps prevent a burning sensation. 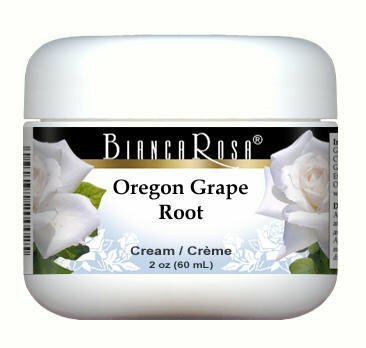 Others say they need to rinse the skin once the solution has dried to prevent irritation. Skip this remedy if your scalp skin is cracked or bleeding. If you have open wounds, vinegar will only irritate your skin and cause a burning sensation. If it works for you, you should see results within a few weeks. Capsaicin is the ingredient in chili peppers that make them hot. Added to creams and ointments, capsaicin blocks nerve endings that transmit pain. Researchers from the University Medical Center Freiburg, in Freiburg, Germany, found OTC creams containing capsaicin may help reduce the pain, inflammation, redness and scaling associated with psoriasis. More research is needed, however, to assess its long-term benefits and safety. Some people may feel a burning sensation where capsaicin ointment is applied. Start with a small test area to see how your skin reacts. Oats are considered one of nature’s best skin soothers. There is no scientific evidence to support the use of oats to relieve psoriasis symptoms, but many individuals with psoriasis report applying an oatmeal cream or taking a bath in oatmeal soak their itchy skin and reduces redness; it’s certainly worth trying. 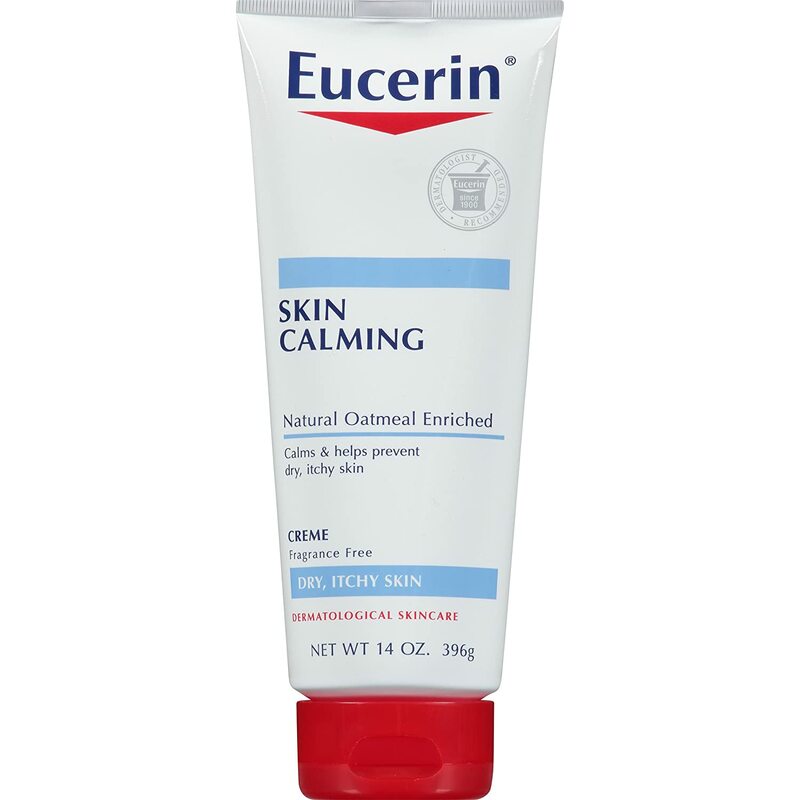 Example: Eucerin Skin Calming Natural Oatmeal Enriched Cream for dry, itchy skin. Fragrance free. 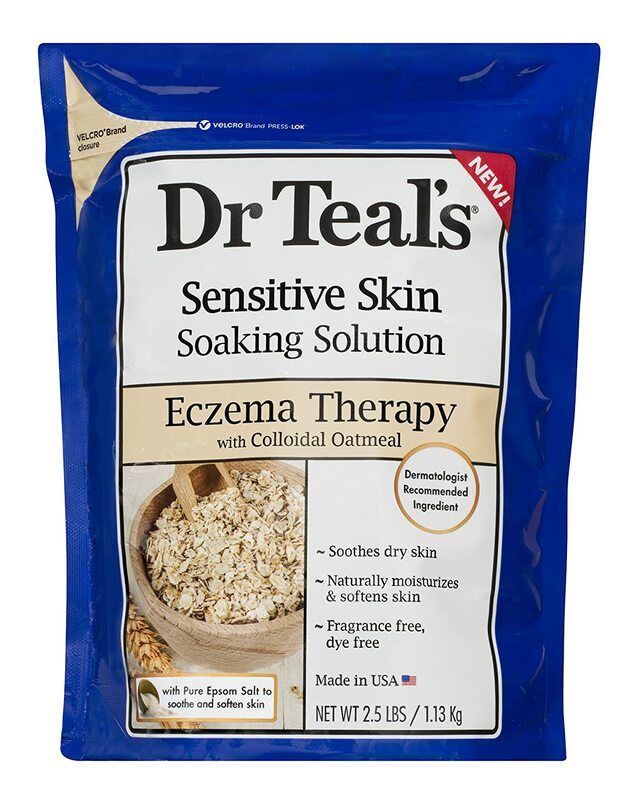 Example: Dr Teal’s Sensitive Skin Soaking Solution Eczema Therapy with Colloidal Oatmeal is fragrance and dye free. Tea tree oil is from the leaves of a plant that is native to Australia. Tea tree oil is believed to have antiseptic qualities and can be applied to the skin. Some people find using shampoos with tea tree oil helps relieve their scalp psoriasis. There are no scientific studies to prove the effectiveness of tea tree oil on psoriasis, but user experience seems to support Tea tree oil as a remedy option. This herb is being frequently studied for its powerful anti-inflammatory and antioxidant properties. 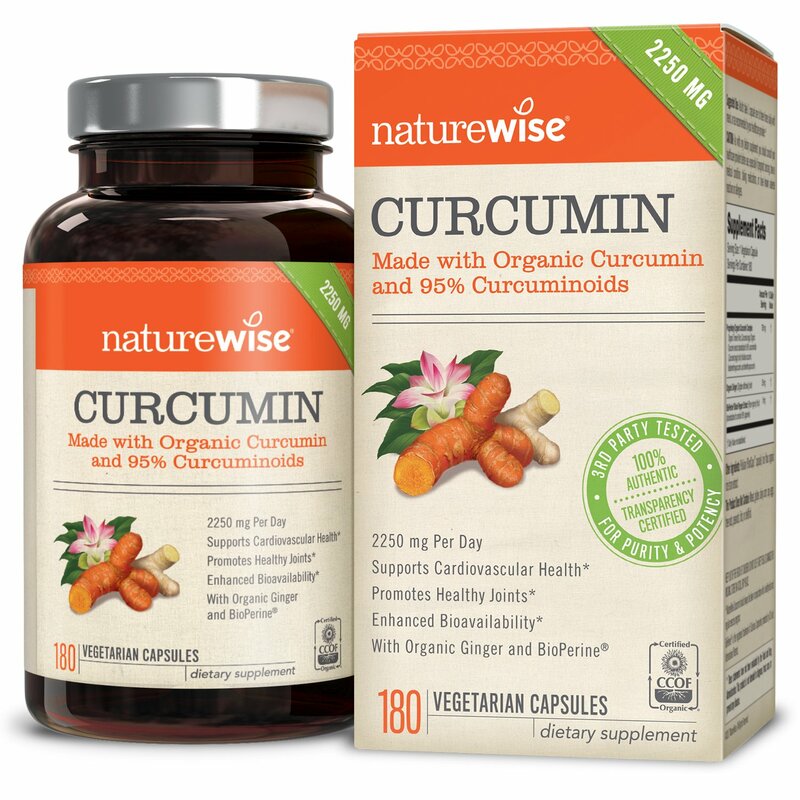 Curcumin, the active ingredient in turmeric has the ability to alter gene expression. A 2012 review by the International Union of Biochemistry and Molecular biology highlights turmeric’s ability to alter TNF cytokine expression. This is the likely reason some patients find it helpful in minimizing psoriasis and psoriatic arthritis flares. 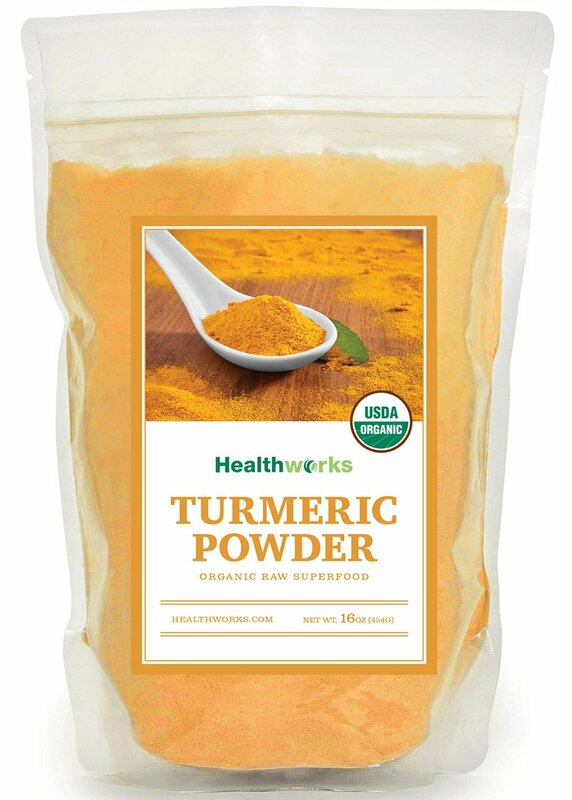 You can take turmeric curcumin in a concentrated supplement form, and of course, you can add turmeric liberally to your food when cooking. Mahonia is a powerful antimicrobial herb that plays a role in immune response. Studies show that applying a cream containing mahonia is effective in treating mild to moderate psoriasis. Because it is in the alkaloid family, mahonia should only be used topically. There isn’t a single answer for keeping the symptoms of psoriasis at bay. What works for one person may not work for another. Some treatment options may have negative side effects for pre-existing conditions other than psoriasis. Remember to check with your doctor before taking any supplements mentioned, to make sure they don’t interfere with other health conditions you may have. Two of my friends have psoriasis for years now. I think they told me they got it from stress if I remember. It appears on the elbows. Both of them went to Israel, to the Dead Sea. They put mud all over their body, and it was very useful, They came back without any trace of psoriasis. Of course, it didn’t cure completely, but it really helped. You have provided a lot of excellent information! I will share this article with my friends. I am sure they will find it extremely useful! Thanks for sharing that, Daniella! Thanks for your comment, Allie.